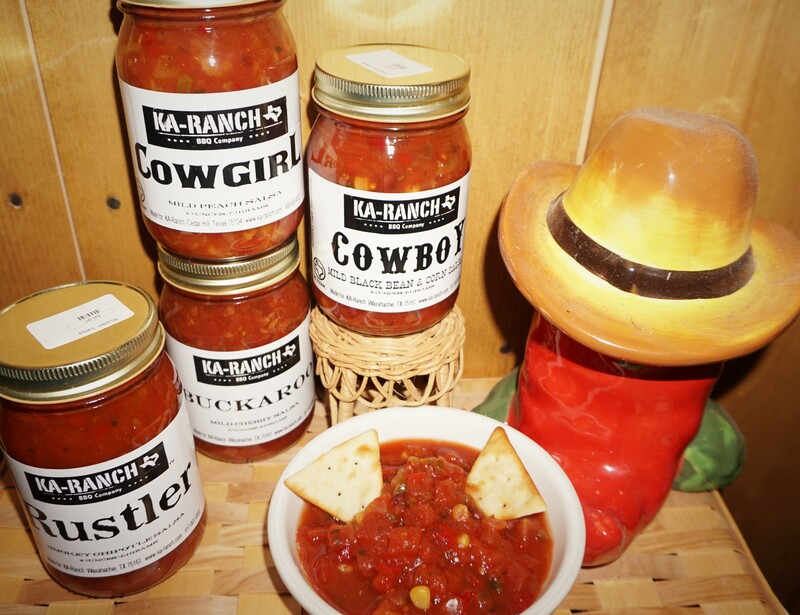 Home / Uncategorized / Ka-Ranch Salsas from Texas! 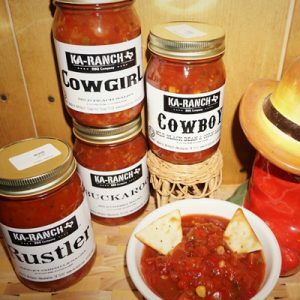 Genuine Texas restaurant-style salsas are infused with delicious flavors makes for a unique tantalizing taste! The flavors are balanced so salsa aficionados will not miss out on true salsa flavor, alongside the tomatoes, jalapenos, onions and other seasonings.